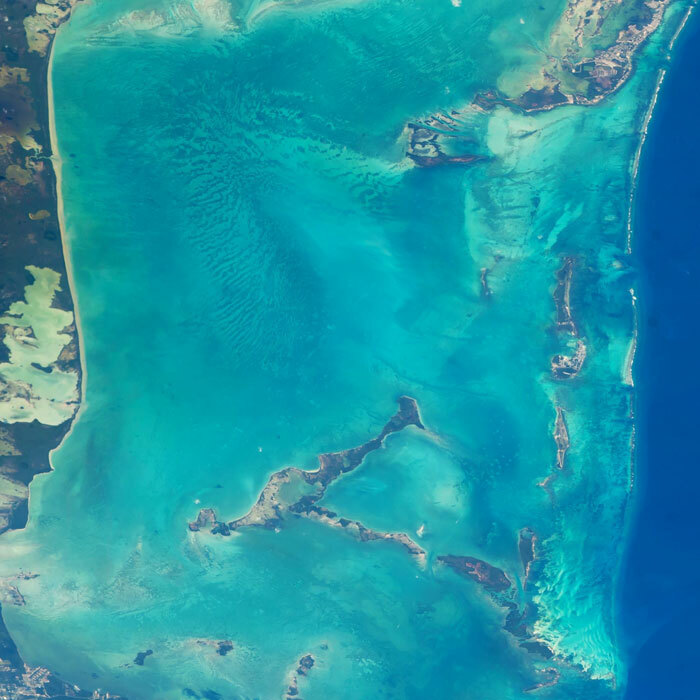 Ever Wonder What the Belize Barrier Reef Looks Like from Space? Thanks to NASA astronaut, Jeff Williams we are able to recognize the beautiful Belize Barrier Reef from outer space. On his Facebook posts from May 7, 2016, we can clearly see the magnificent beauty of our coral reefs among the bright shades of blue. In case you didn’t know, Belize is home to the second largest barrier reef in the world and is a top destination for world class snorkeling and scuba diving! Jeff started his day off with an astounding view – one that most people have never seen before saying, “Good Morning! Beautiful Belize coastal waters where Central America meets the Caribbean Sea.” While aboard the International Space Station (ISS), Jeff admits that spotting coral reefs is a fun pastime of his. We don’t blame him … See the pictures yourself! 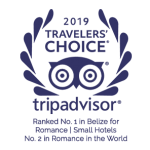 For those interested in seeing the Belize Barrier Reef up close and personal – check out our all inclusive vacation packages featuring daily snorkel trips to our coral reefs.